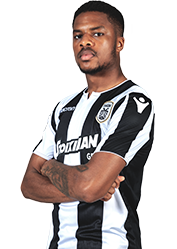 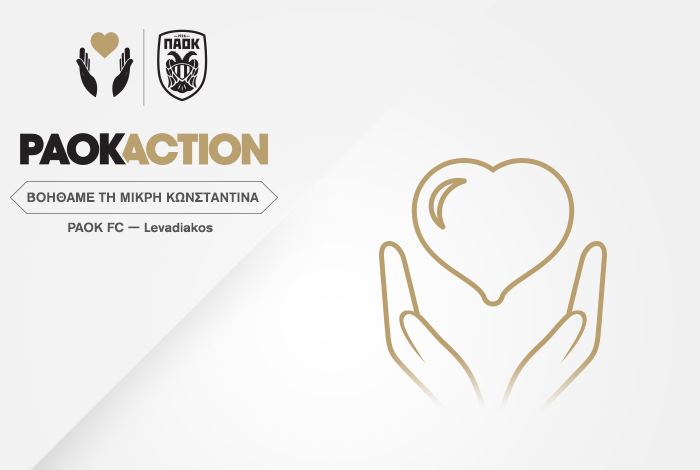 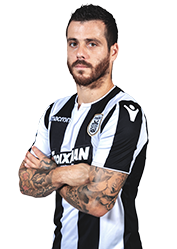 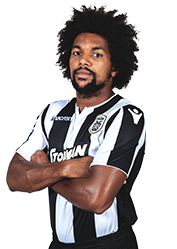 In all home encounters, PAOK FC hand their fans the opportunity to help a fellow human in need, through PAOK Action. 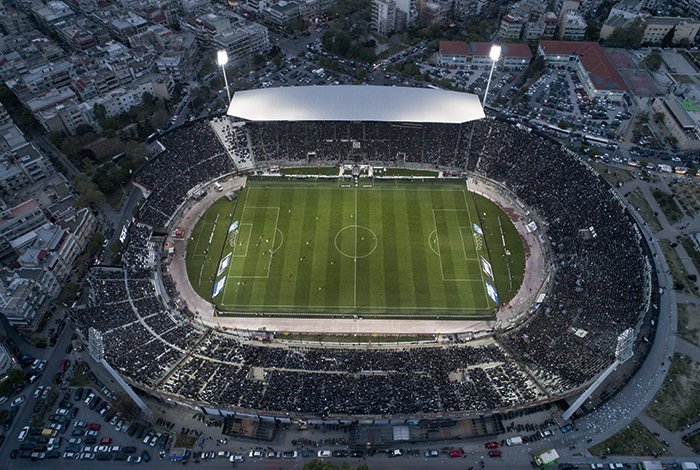 Part of the gate income from the tickets you purchase in each home match is destined for people in need of medical care and support. Part of the earnings from the encounter against Olympiakos (Sunday 10 February, 19:30) will be given for 2-year old Panagiotis-Rafail, who suffers from respiratory distress and hyperoxic encephalopathy. 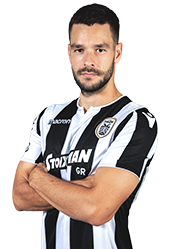 We all stand by Panagiotis-Rafail and his family!